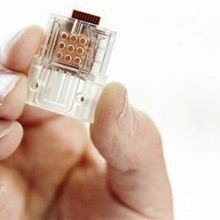 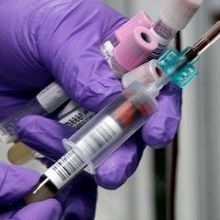 Federal prosecutors filed criminal charges that allege the company’s promise to revolutionize blood testing swindled investors out of hundreds of millions of dollars and put patients in danger. 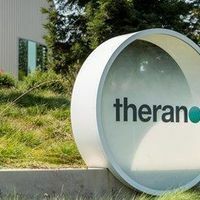 The company raised more than $700 million based on false claims to investors, according to the complaint. 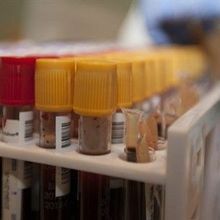 The test uses levels of plasma amyloid-β to estimate the buildup of protein plaques in the brain. 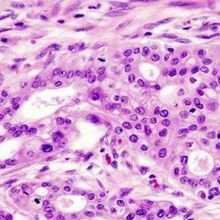 A newly identified marker for a common pancreatic cancer may help doctors detect the disease in its earlier stages. 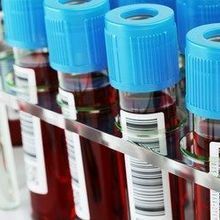 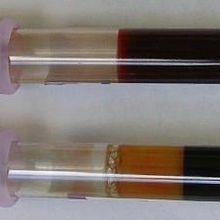 The blood-testing startup settles a legal dispute with the Arizona attorney general’s office. 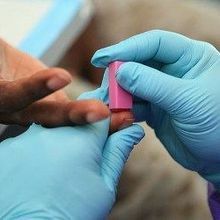 Researchers describe a paper-based blood test that can determine a person’s blood type in just two minutes. 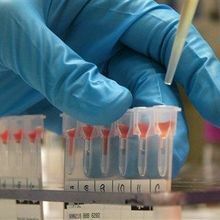 Two studies describe methods for detecting these misfolded proteins in human blood samples.